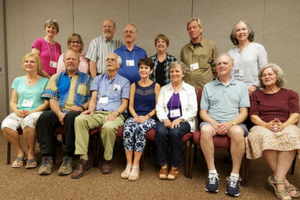 24 former students from the Class of 1968 gathered at Christmount in Black Mountain, North Carolina, from May 31 – June 3 to celebrate their 50-year reunion! 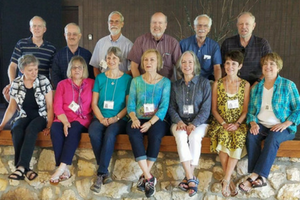 We were so excited to hear about the success of the reunion and are encouraged by the school spirit that this class exudes. You can keep up to date with all alumni events and reunions by visiting our upcoming events page!